Knock-knock. Who’s there? Your engine. Well, that’s a joke no driver would find funny if it happens in real life. Engine knocking (a.k.a. pinging) often occurs when the air-fuel mixture is incorrect. Some owners, despite unknowingly, are guilty of letting this happen by putting in fuel with an octane rating too low for their vehicles. To counter this, you can add an octane booster in the mix. This can help ensure proper octane rating, which can then stop the knocking. The recommended minimum octane level in the US is 87. But just to be sure, it’s best to check your service manual for the right octane rating for your car. Now while using an octane booster is a good idea, it remains a responsibility for car owners to be aware of the right kind of fuel they are imbibing their cars with. As mentioned, it is of the essence to use the right fuel for your car. The wrong kind will not just result in pinging but can also leave excess contaminants in your cylinders. These impurities can contribute to engine knocking. As such, making sure your combustion chamber is clean is essential to keeping those unwanted noises at bay. You can add a detergent to your fuel to pull off this job. Fuel additives are available at your local parts store so it’s easy to invest in one. Be sure, though, to follow the directions on the bottle before pouring it into your gas tank. Fuel isn’t the only culprit for those annoying engine knocks. Actual parts of your car can also be the reason. For instance, the spark plugs. Not only can they be the cause of these nightmarish noises; they, too, are bad for your engine overall. 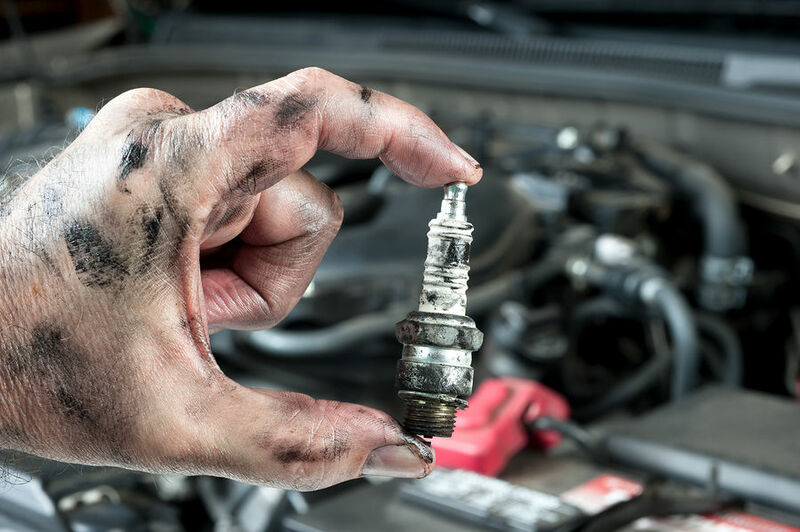 So make it a habit to do a routine check of your spark plugs. Get those spark plug sockets and gap gauges always ready and give those plugs a quick look. If you need replacements for your busted car’s busted plugs, this place is your best bet: http://bit.ly/2rcx7H1. In doing this, you must first locate the timing mark on your engine. It’s usually found in a small gap in the transmission bell housing. After that, you need to identify the spark plug number you should check for engine timing. Refer to your car’s service manual to be sure. Before starting the test, it is advised to safely park your car and let your engine warm up first. 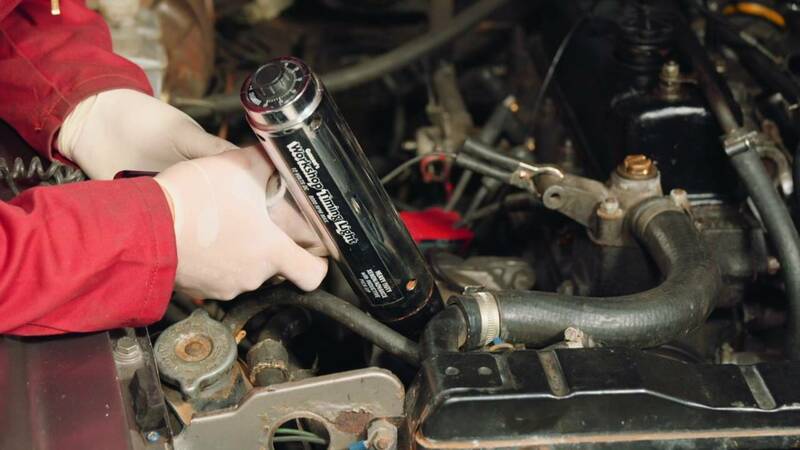 Then comes this process: connect the timing light to your number one spark plug, aim it at the timing mark, and record the results to interpret the numbers accordingly. If your numbers are in the range specified in your owner’s manual, then there’s no need to alter your timing. However, if otherwise, it then is a must to adjust your timing to fix the knocking.